Detailed Description: Cooper B-Line Slotted runway support kit is made of ASTM A570 structural steel and has black zinc finish. It is compatible with 1-1/2-Inch height cable runway. 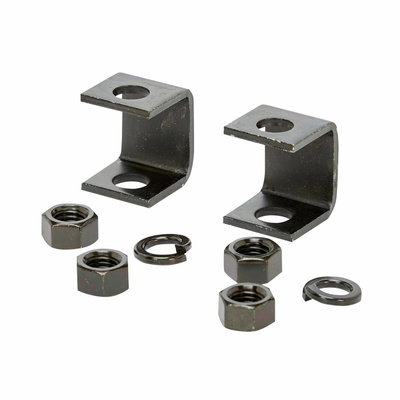 Kit includes two hanger supports and hardware.